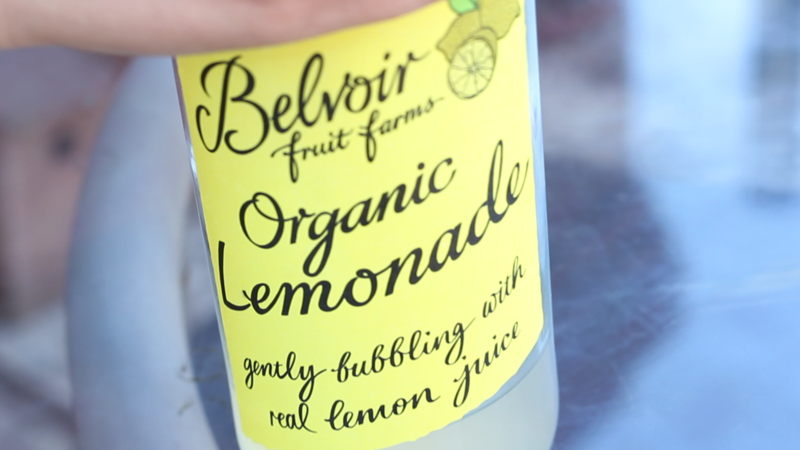 Online commercial made for Belvoir Fruit Farms. Initially it was simply a Spec Commercial, but after showing it to the Belvoir team and their own excitement at seeing the video, we concluded that it was essential to put it up and advertise it everywhere. 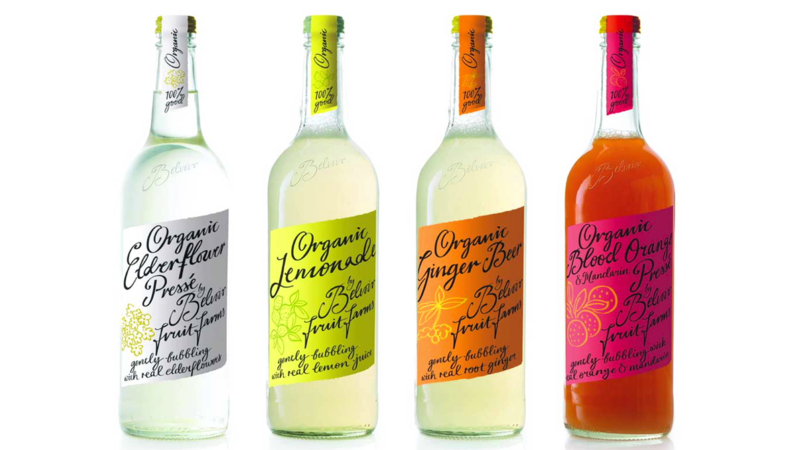 On a side note, we’re huge fans of their lemon cordial!